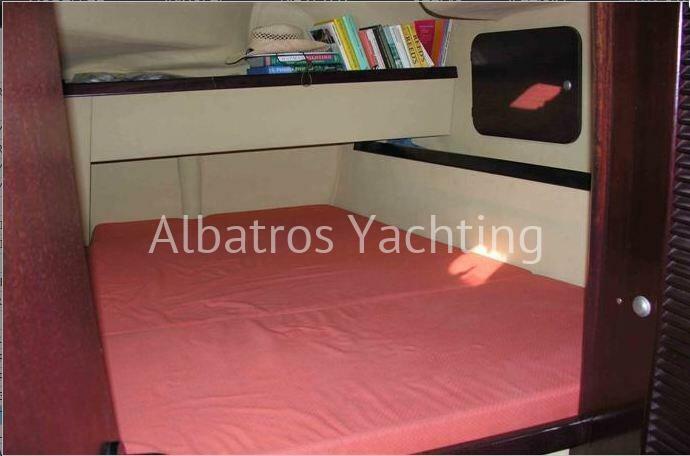 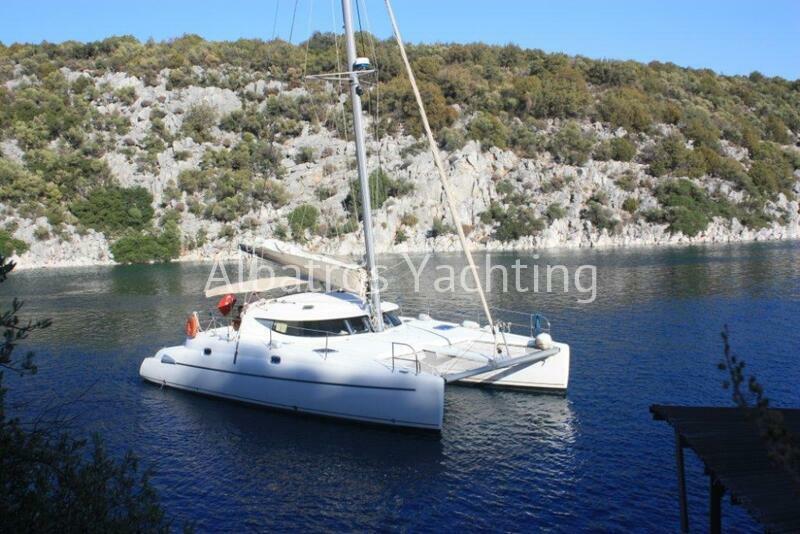 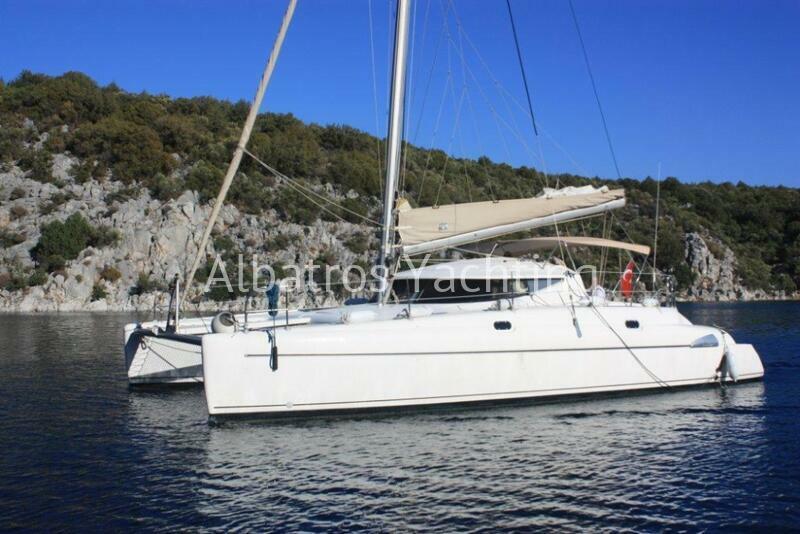 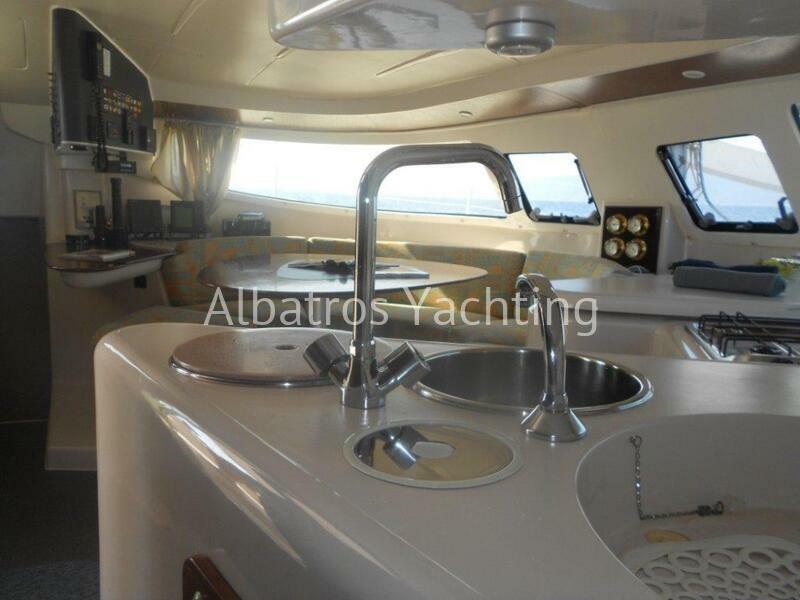 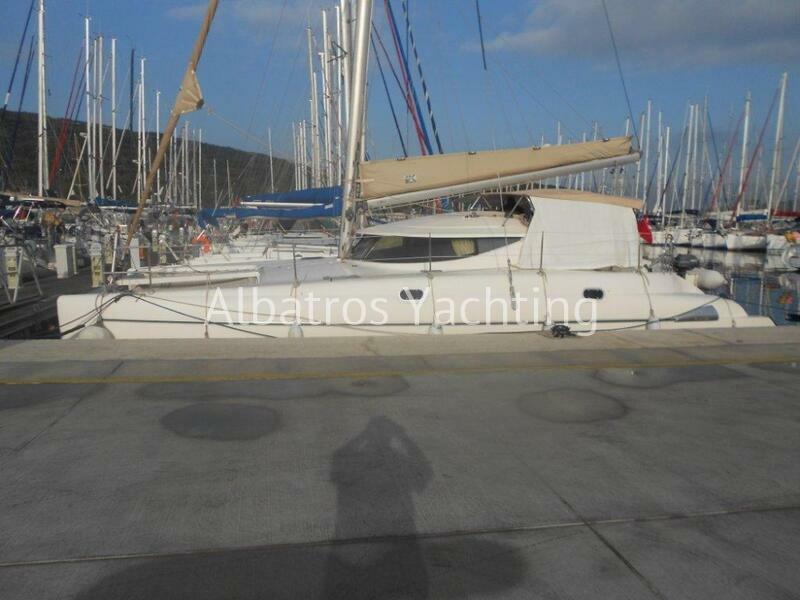 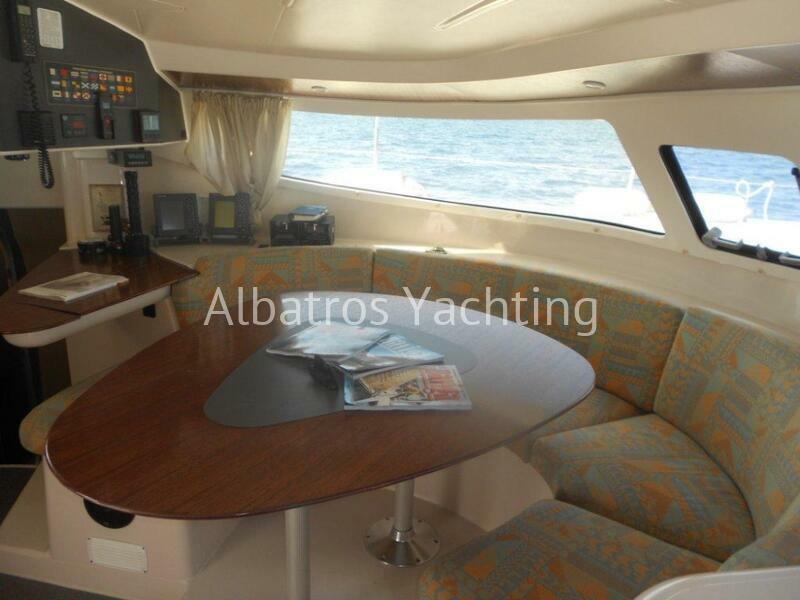 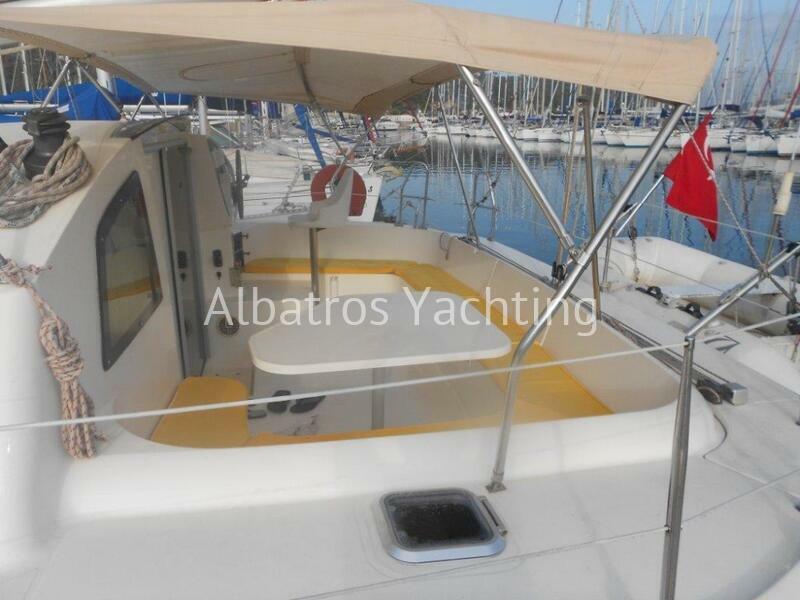 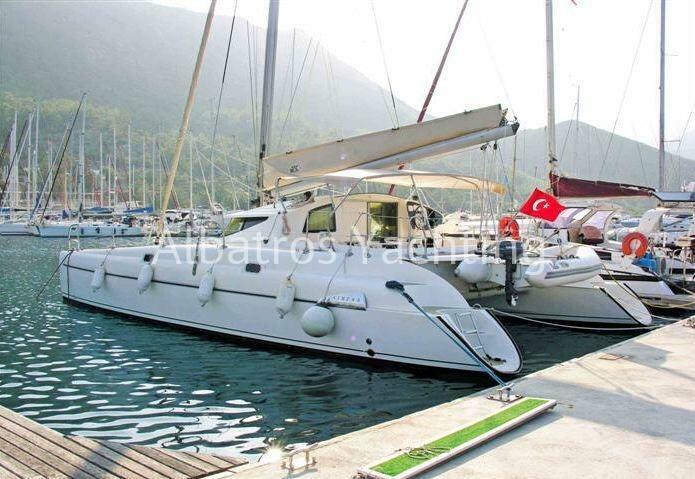 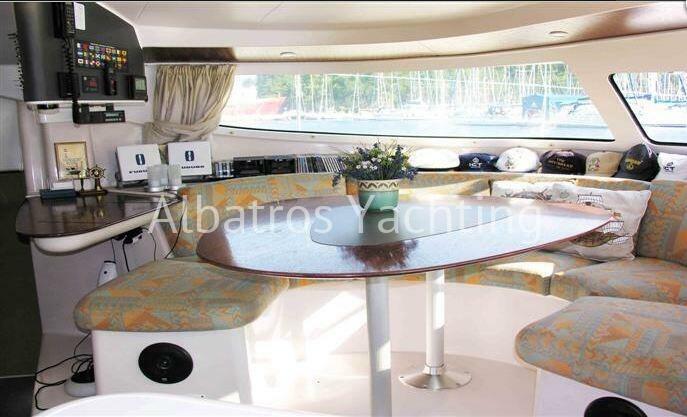 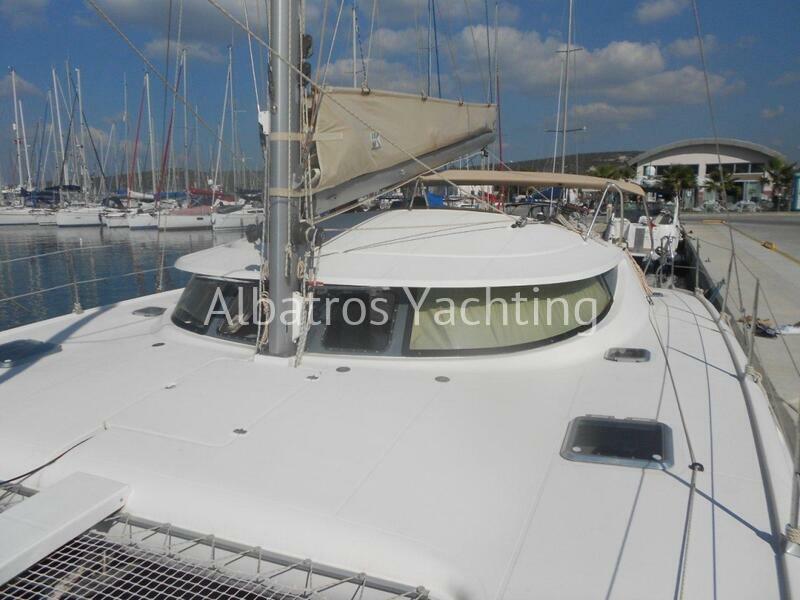 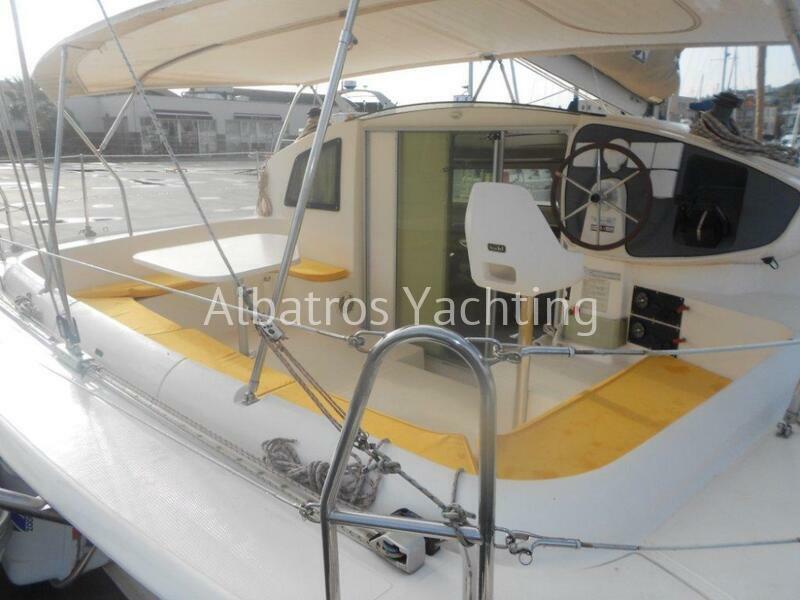 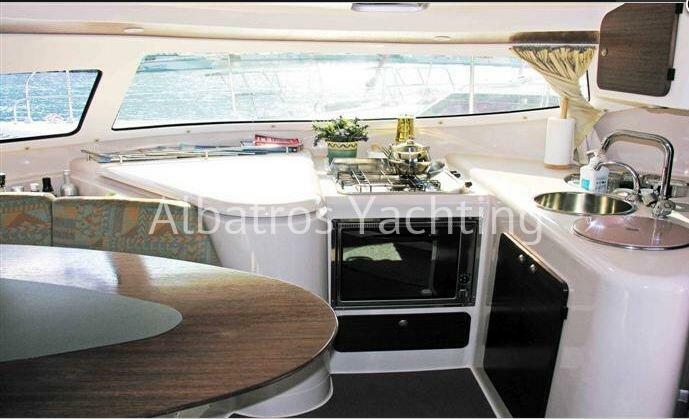 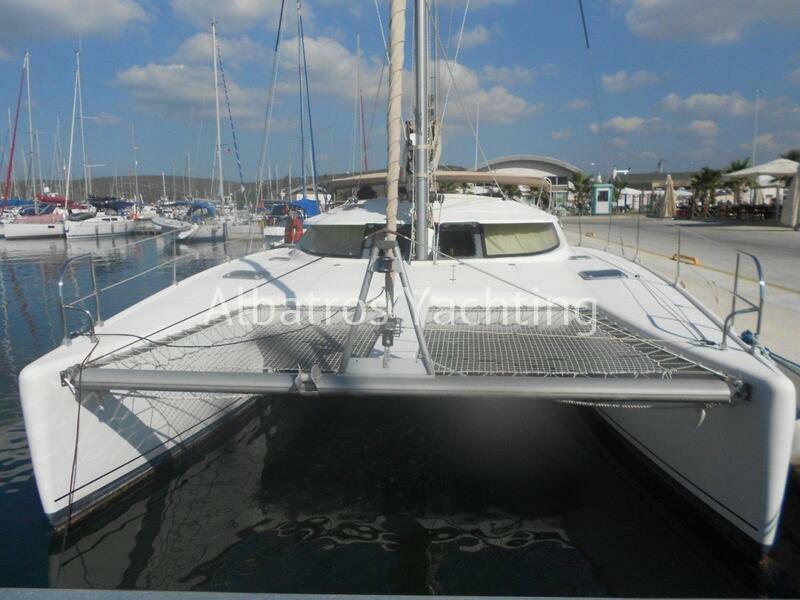 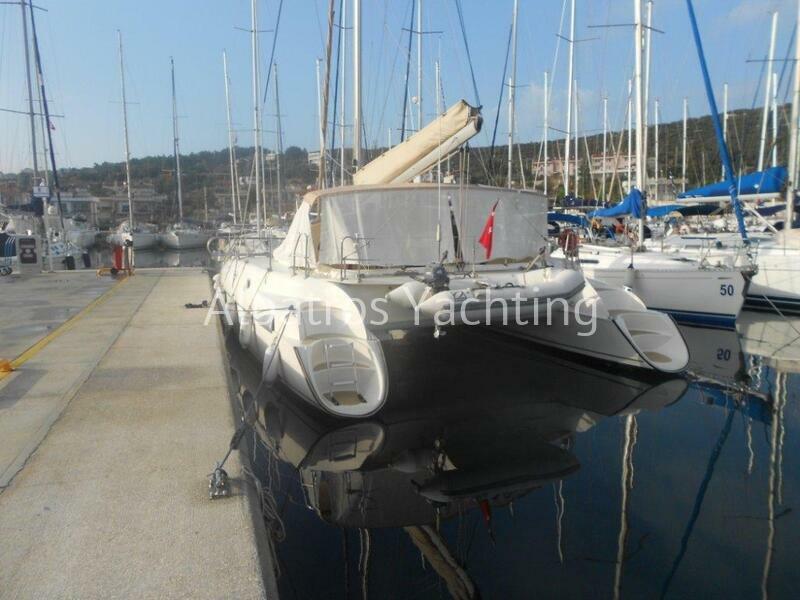 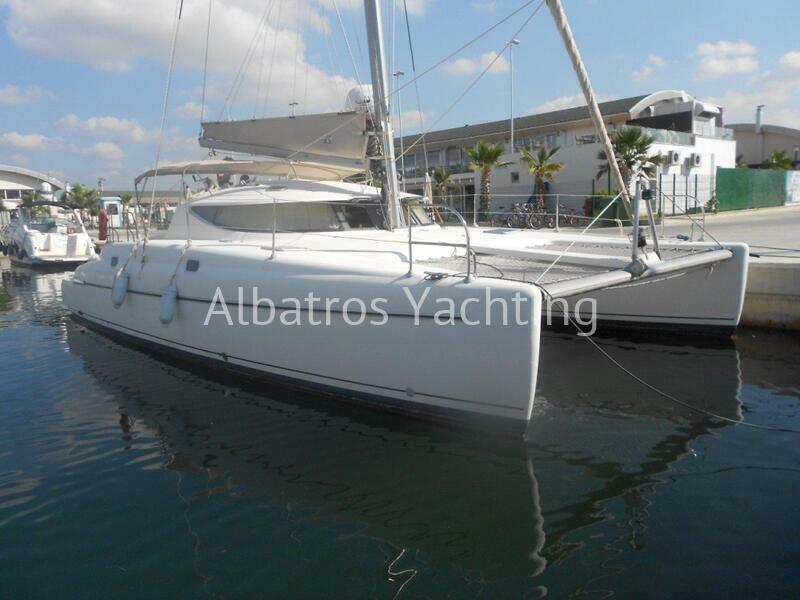 Pajot Athena 38- a stunning 1998 constructed catamaran. 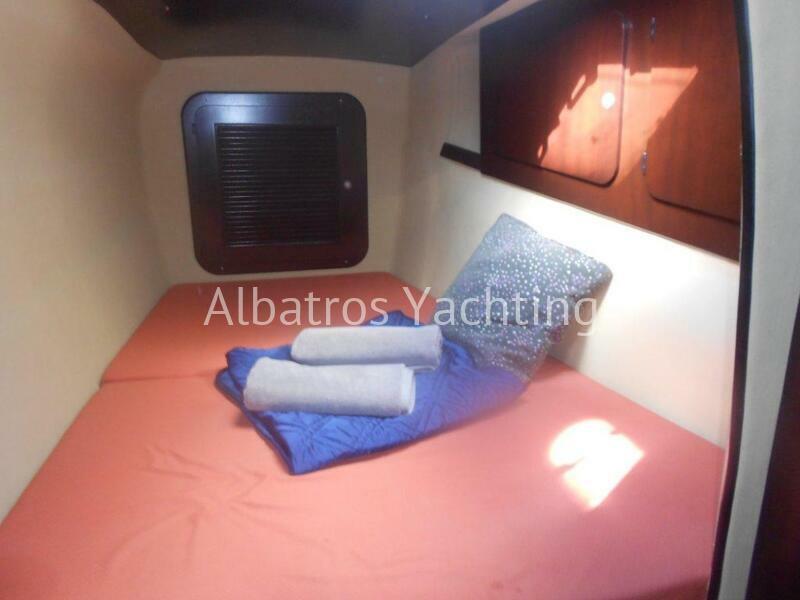 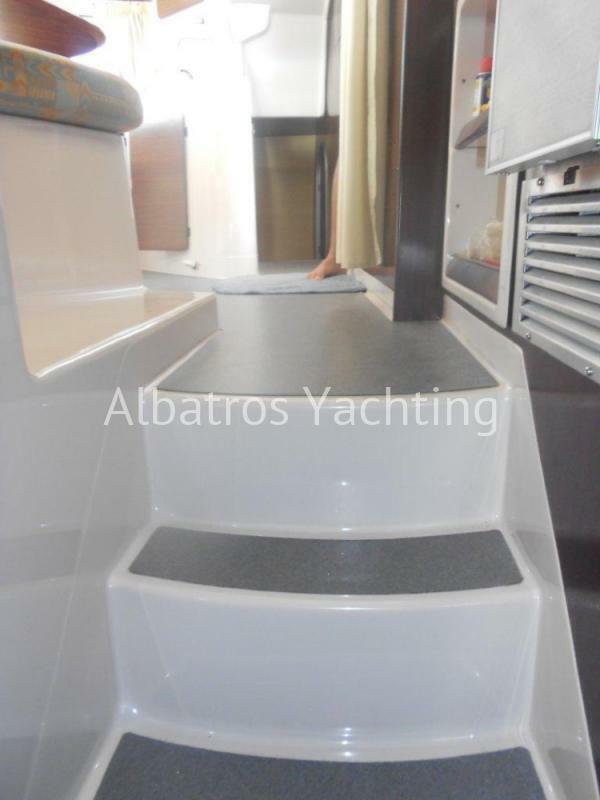 She is 11.60m in length with 4 cabins and sleeps up to 8 people comfortably. 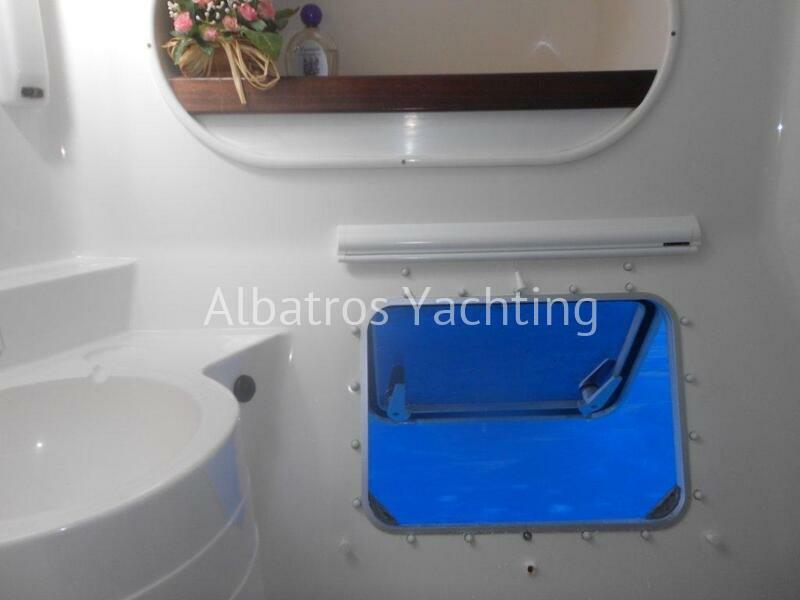 If you enjoy seeing stunning places in style this beauty will gracefully glide through the sea at 11knots. 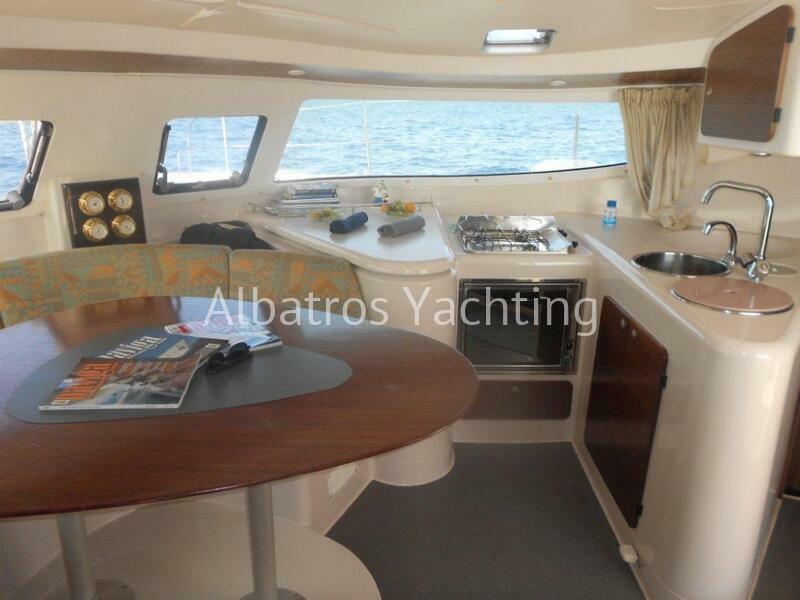 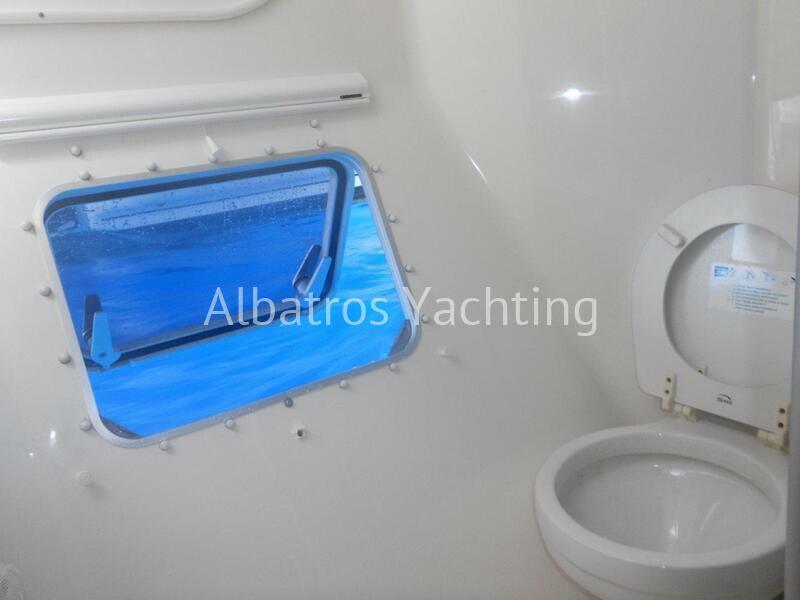 There are a kitchen and an indoor and outdoor seating area, deck space for sunbathing, and both indoor and outdoor steering of the boat. 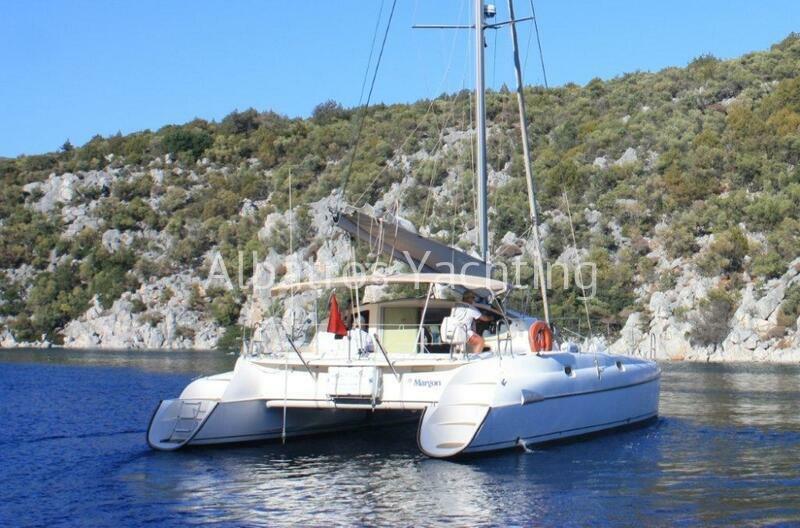 She is affordable yet of superb quality. 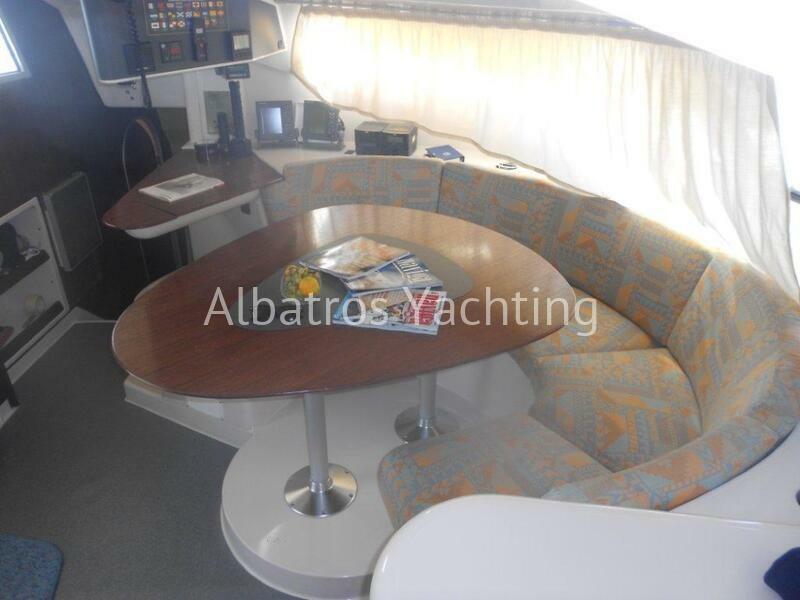 Extras (Need to be paid at base , additional to charter price).